A mainstay in local surfing circles, Rothrock taught surfing at Edison High School and coached the school's surf team beginning in 1973. In 1978 he and three individuals met to lay down the foundation for an amateur surfing organization that would meet the needs of student surfers in America and promote and better the image of the sport. Hence the National Scholastic Surfing Association (NSSA) was born. 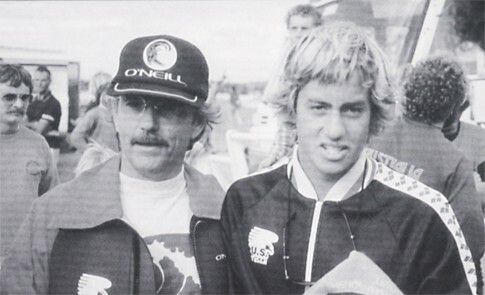 Rothrock helped organize the first NSSA National Championship in Huntington Beach in 1978 and, in 1980, he coached the American team to its first ever victory in international competition in France. His efforts forged the way for three time world champions Tom Curren and Kelly Slater. 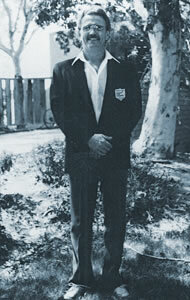 Much of his life was dedicated to teaching individuals, especially young people.